The recent state visit by President Zuma to Russia is a major step towards deepening diplomatic and commercial relations between these two emerging economies. However, given Russia’s complex business environment this also raises many questions about the kind of benefits South Africa could realise from a partnership with Russia. The size of the delegation accompanying Zuma, with about 11 Ministers and over 100 business leaders, suggests that South Africa means business. 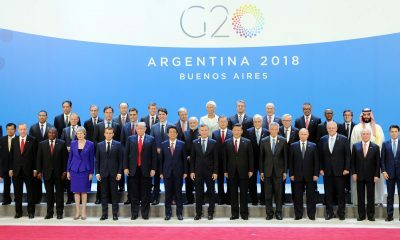 Ranked the eighth largest economy in the world, ahead of Spain and Italy, Russia is a country on its way to rise to the pantheon of great powers in the 21st Century. Measured in purchasing power parity, it is the sixth largest ahead of the United Kingdom and France, and has set itself a target to be the fifth largest in the world by 2020. Russia is an important economy and a global player that South Africa cannot afford to ignore, especially since increasing exports and attracting FDI is vital for a more sustained growth and employment creation in South Africa. Confronting some of the regulatory challenges in Russia’s economy is necessary if South Africa is to enlarge its commercial footprint in that economy. The state visit has yielded some outcomes expressed in the signing of a range of cooperation agreements including on uranium enrichment, space, technology, and joint mining of resources. 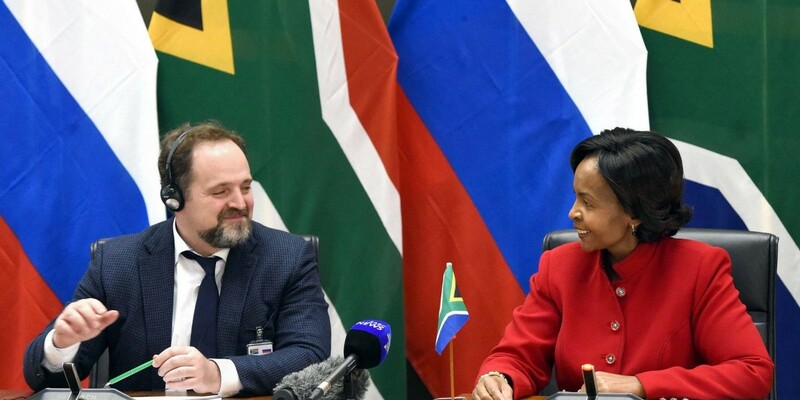 Russia is intent on controlling 45 percent of the low enrichment uranium market in South Africa, and also use the country as a springboard to establish a strong competitive position in Africa’s resources, including in the mining of nickel, chromium, diamonds, zinc, and cobalt. For South Africa, technology cooperation is very important as this could bring about knowledge spillovers and accelerate beneficiation – both of which can be achieved through the establishment of industrial and technology clusters. While attracting Russian investment into the mining and nuclear sectors in South Africa will be easier, doing business in Russia will prove tricky for South African corporates. Russia is still an economy very much in transition. It is fraught with difficulties in its business climate. No doubt much economic success was registered under President Vladimir Putin’s era. Under the guidance of Putin from 2000 until the onset of the global economic crisis in 2008, Russia’s economy grew from US$196 billion in 1999 to US$1,75 trillion in 2008, and this was on the back of strong commodity prices driven largely by surging demand from Asia. The country witnessed a rapid surge in its foreign exchange reserves from US$8.5 billion in 1999 to US$500 billion before the global financial crisis in 2008. Apart from its impressive economic profile, Russia’s status as a permanent member of the United Nations Security Council, as well as its affiliation in both the G8 and the G20, gives it a powerful leverage on global affairs. Its ambitions, however, do not end there. Russia wants to secure for itself an economic future where it is a respected global actor. 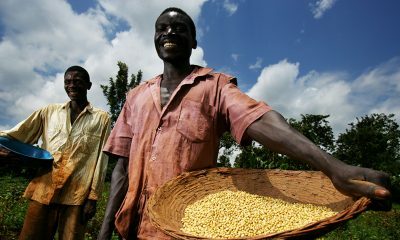 It sees future membership of the World Trade Organisation (WTO) and the OECD as vital for achieving such an objective. 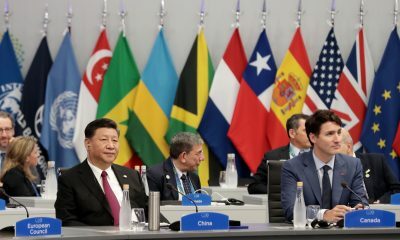 Despite aspirations to stake its claim on the global stage, the weight of history continues to burden the country’s leaders. Vladimir Putin once described the collapse of the USSR as ‘the greatest geopolitical catastrophe of the twentieth history’. Restoring Russia’s place in the world, and on terms that no longer conform to an ideological script, remains uppermost in the Kremlin. It is an important country for South Africa to grow relations with. Russia’s leaders envision a future of the country as a modern industrial and knowledge-based economy. However, today the country remains trapped in commodity dependence. Currently, the country generates roughly 25 percent of world’s crude output and 25 of natural gas. Oil and gas account for around 60 percent of Russia’s exports, and are a source of about 50 percent of the country’s total revenues. Given the long-term cyclical nature of the oil sector, Russia remains vulnerable. Like a patient on a short-timed life support, Russia is acutely aware that time could soon run out, and its dependence on natural resources could reach a point of exhaustion, sparking a wave of social discontent. 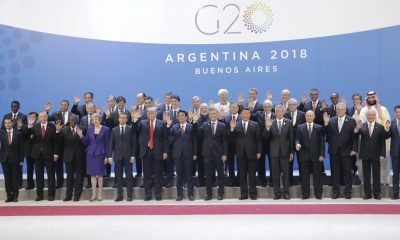 To secure a more sustainable growth path, it desperately needs inward foreign direct investment so as to accelerate the modernisation of its economy and secure social stability – something that hinges on a range of hard policy choices that the Kremlin would need to undertake in the coming years. As South African corporates scour Russia for opportunities in the wake of last week’s state visit, they would also do well to take note of the country’s major challenges. The World Bank Index on Doing Business gives a dim verdict of Russia’s investment climate. The country ranks poorly at 120 out of 183 countries for ease of doing business. Corruption is diffused between the nexus of politics and commerce. It has lax enforcement of intellectual property rights. It comes out the second worst at 182 for difficulties in obtaining construction permits. On economic freedom index undertaken by the Heritage Foundation, Russia ranks abysmally at 41 out of 43 countries in the Europe region. Distorting Russia’s economic performance further is the overbearing role of the state in the economy, in particular in sectors such as natural gas, copper, media, roads, railways, banking, and aircraft. Most of these sectors fall under restrictions imposed by the State Council in 2008, where 42 sectors were designated strategic and access to them strictly off-limits to foreigners. Russia’s transition from communism to capitalism has hardly given birth to a critical mass of independent entrepreneurs. The latest Fortune Global 500 ranking has only 6 Russian companies, and most of them are state-owned and in the resources sector. 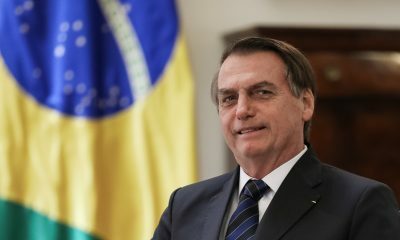 In the Fortune rankings, Russian companies fall behind Brazil, India and China – a clear demonstration of the poverty of entrepreneurial spirit. The positive light to emerge from the global financial crisis for Russia’s future is the pressure this crisis has exerted on government to take some steps towards improving the investment climate. Responding to mounting budget deficit, recently the government announced sale of state assets in entities such as Rosneft, VTB Bank and Russian Railways, in asset disposal that will raise government revenues by US$29bn. It is too early to conclude that the country is finally giving full space to private enterprise, especially because the tension between the Ministry of Economy and that of Finance threaten to derail reform. The latter is more reform-minded while the former is dirigiste. While it is important for South Africa to structure political and economic relations with Russia, remaining problems in its investment climate and market structure need to be confronted head on. 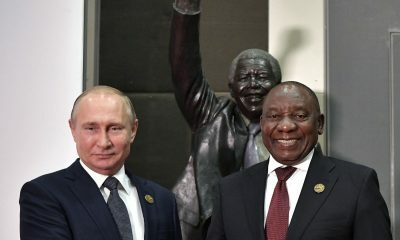 With both South Africa and Russia having given an indication to take this relationship to the level of strategic partnership, it should generate real economic benefits for South Africa. A host of regulatory barriers that create competitive disadvantage for South African businesses should therefore be done away with.